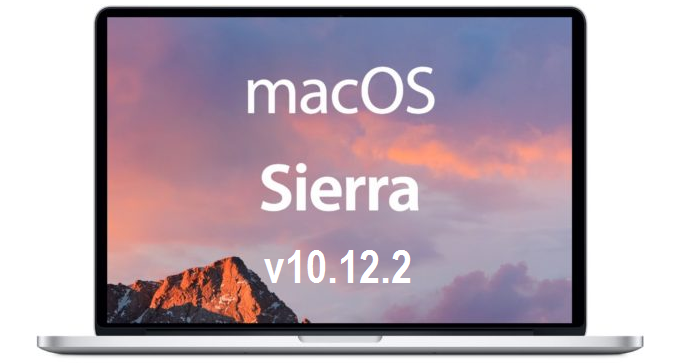 The newest macOS Sierra 10.12.2 (Build 16C68) software full and final update version for Mac devices has been released by Apple. Mac OS users can also get the latest Xcode 8.2 (Build 8C38), iTunes 12.5.4, iCloud 6.1, and Safari 10.0.2 web browser updates from iTunes and Mac App Store for free. The all new macOS 10.12.2 Update is officially available for upgradation and manual installation with some fully loaded power-packed features, functionalities, and changes. The Official Direct Download Links of macOS 10.12.2 Sierra Delta / Combo / Setup Installers are also available below. You can find full list of macOS 10.12.2 features and functions in below image. How to Install macOS 10.12.2 with iTunes? All users of Mac devices can get automatic official macOS 10.12.2 Update online by heading over to App Store > Software Update option. For manual installation of macOS 10.12.2 (16C68) without having internet connection in offline mode, users can download .PKG or .DMG Update Files posted below, and can install all updates through iTunes for free.